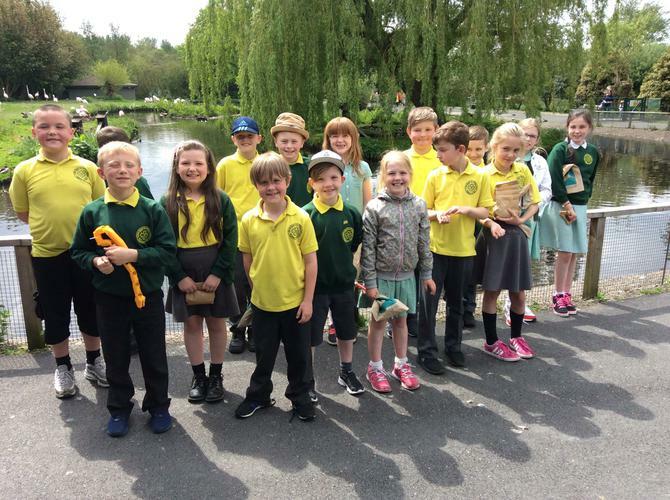 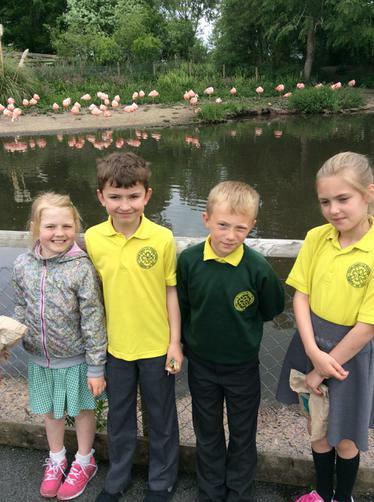 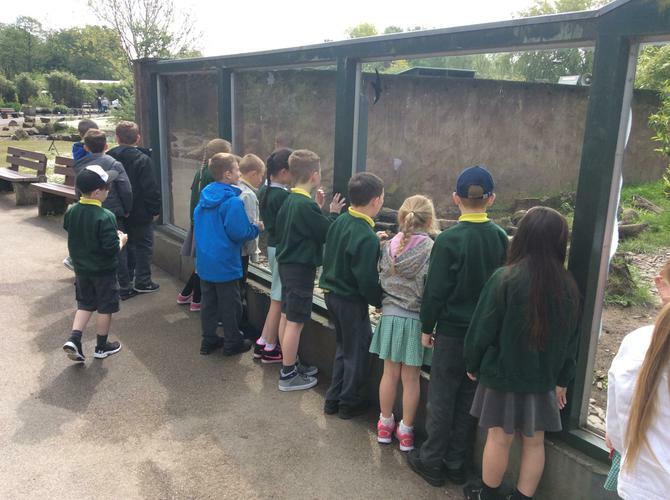 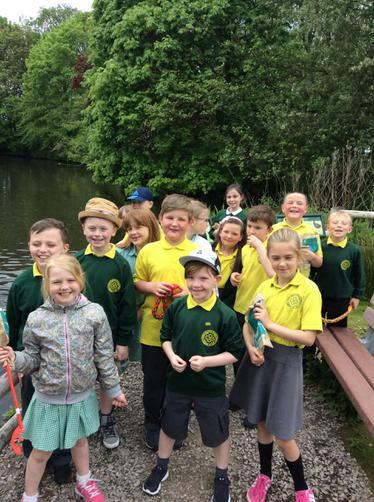 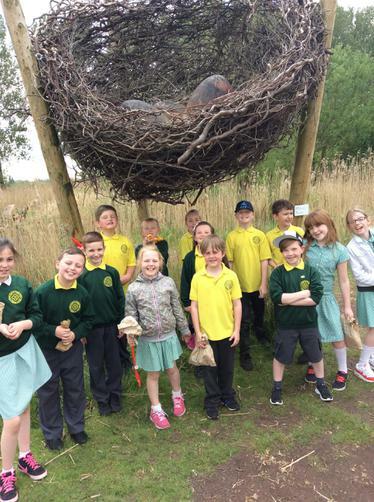 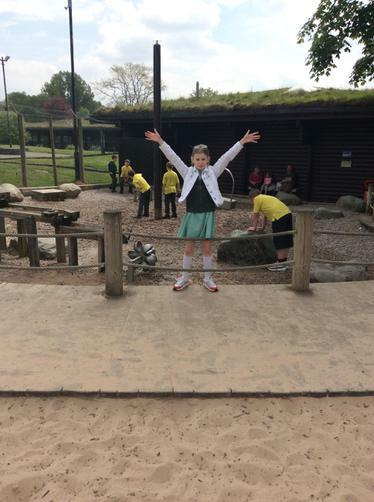 We really enjoyed our day at Martin Mere with the rest of KS2! 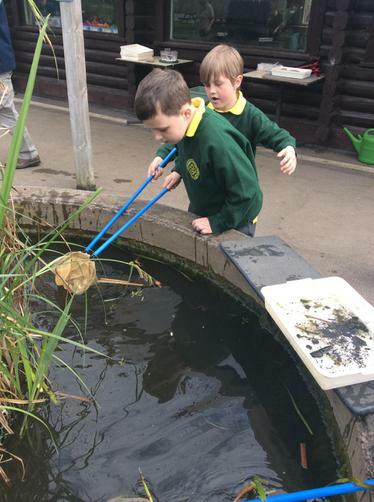 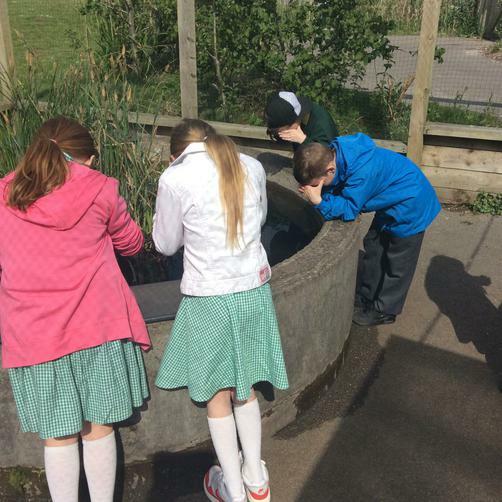 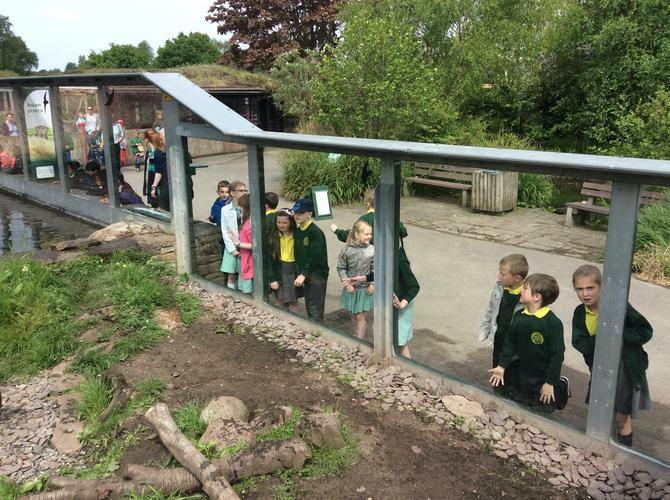 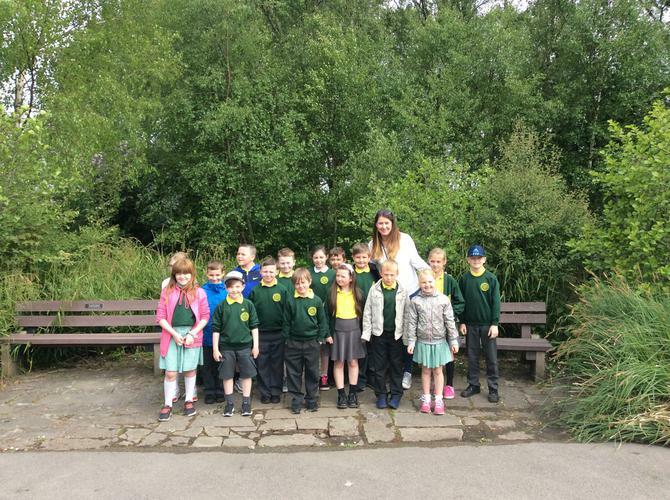 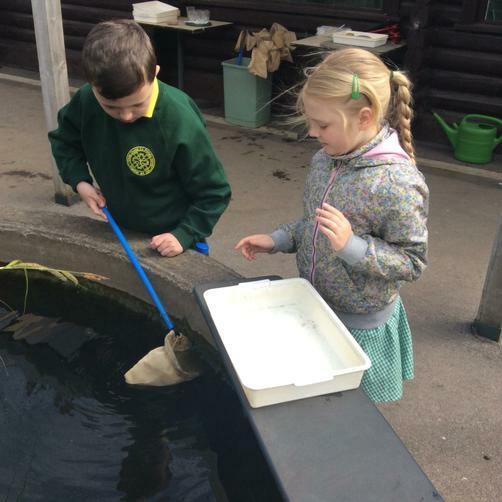 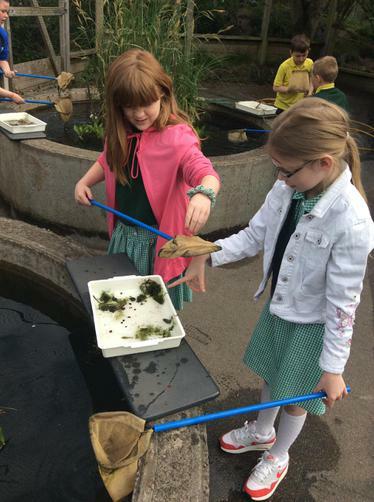 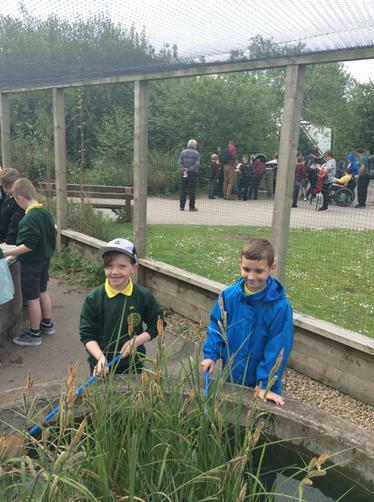 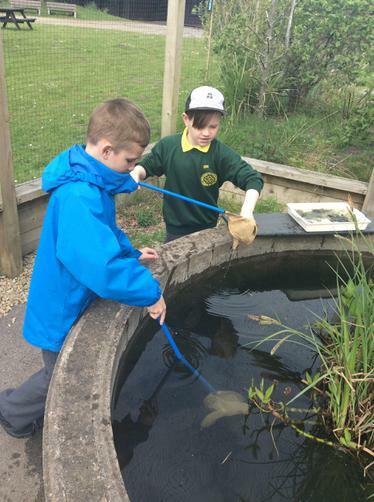 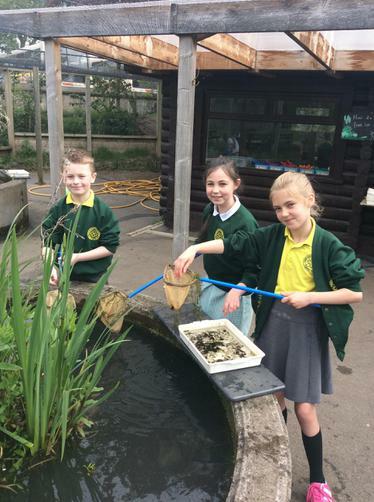 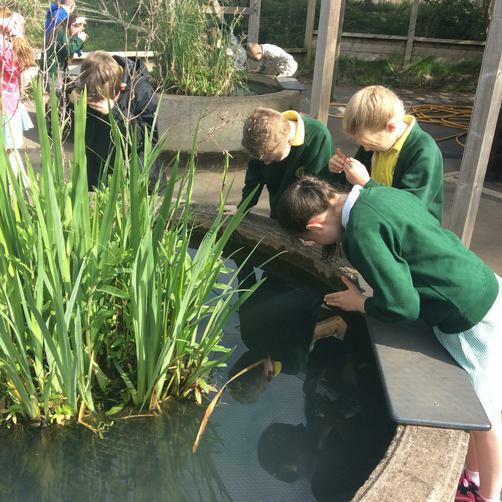 When we arrived, we went pond dipping and thought about how animals live in a pond. 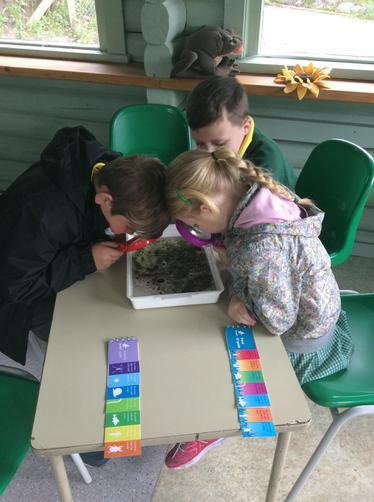 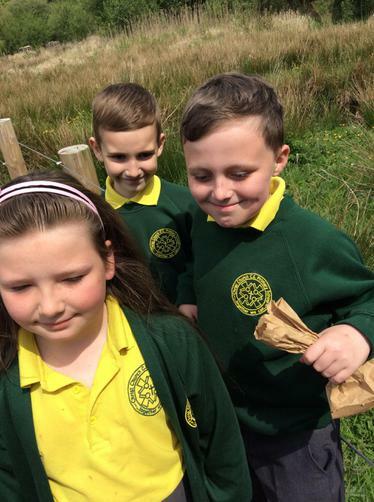 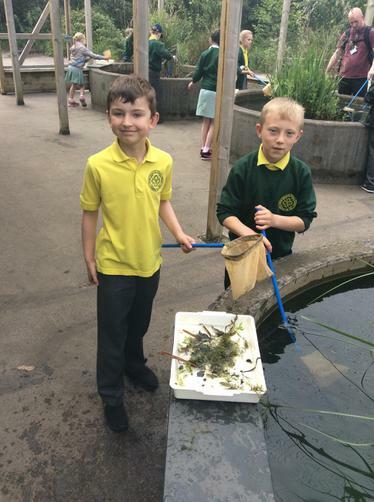 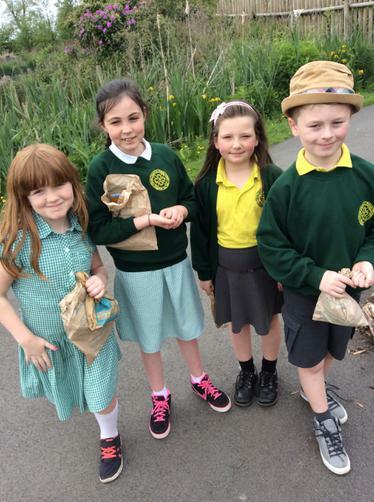 We found lots of interesting creatures including Ramshorn snails, leeches and water lice. 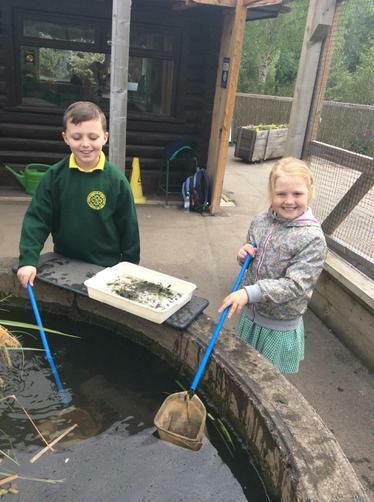 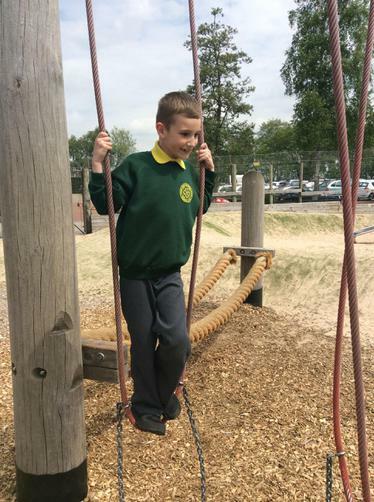 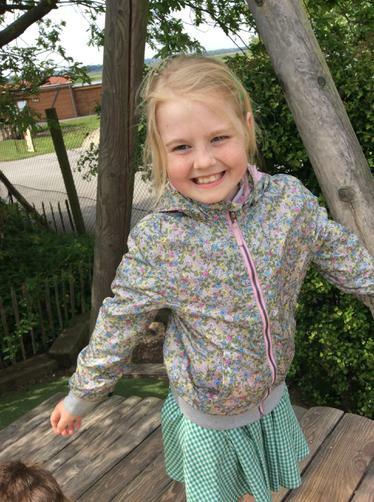 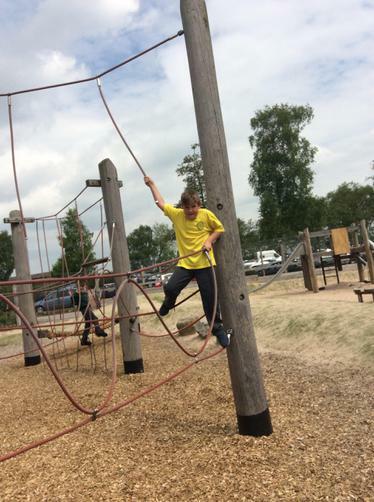 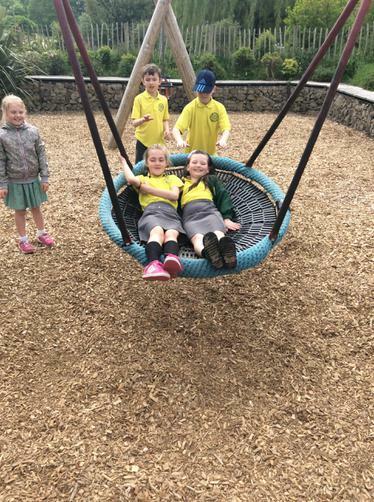 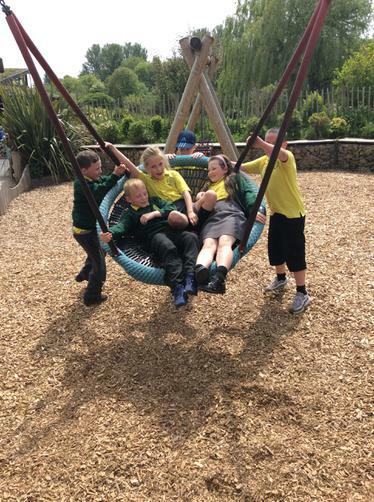 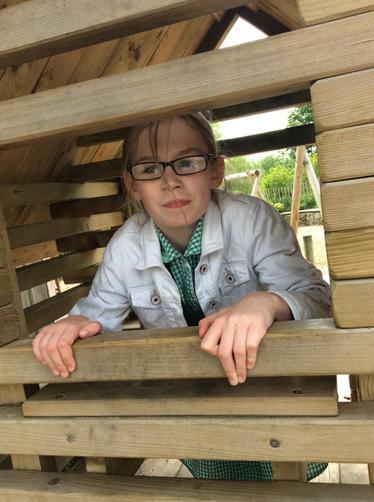 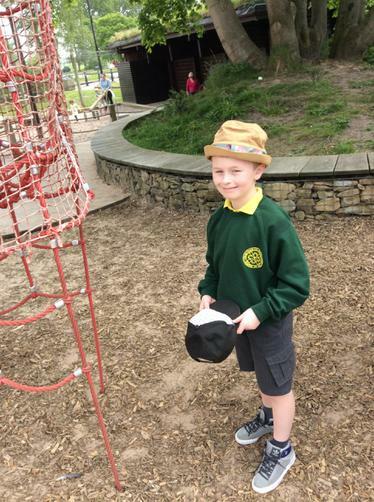 After pond dipping, we had lots of fun in the play area. 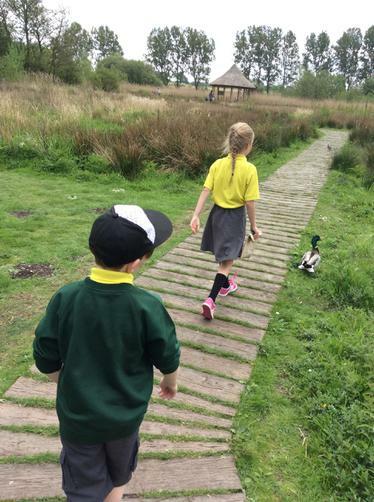 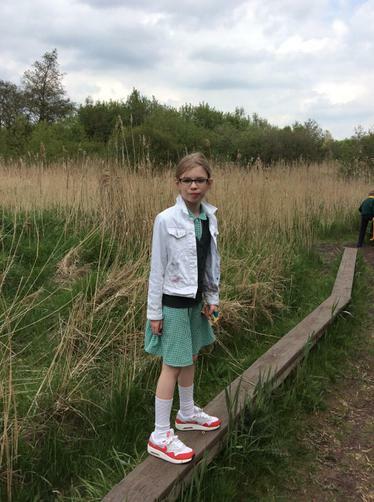 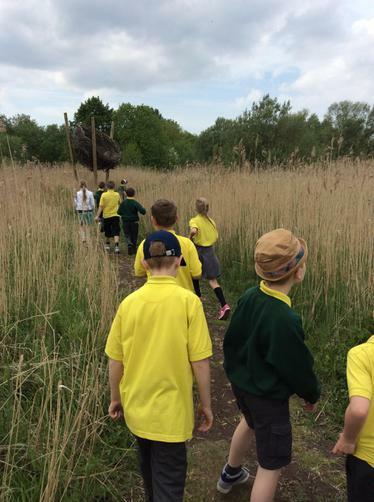 Then we walked around all the different areas of Martin Mere feeding the birds and taking a 'wild walk'. 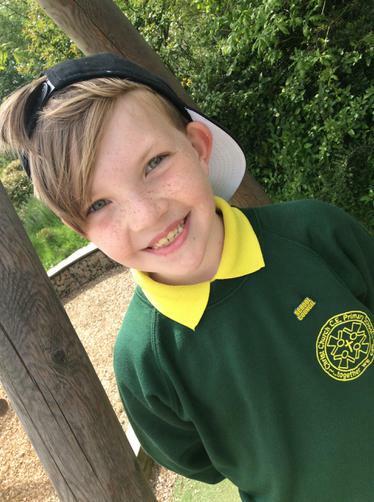 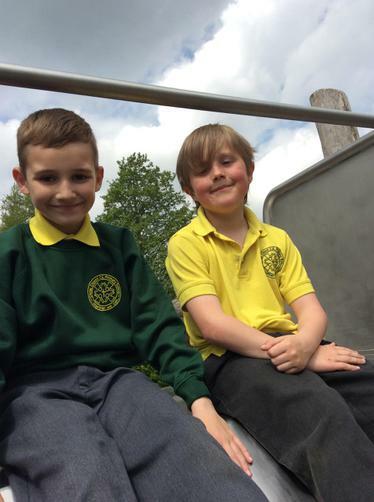 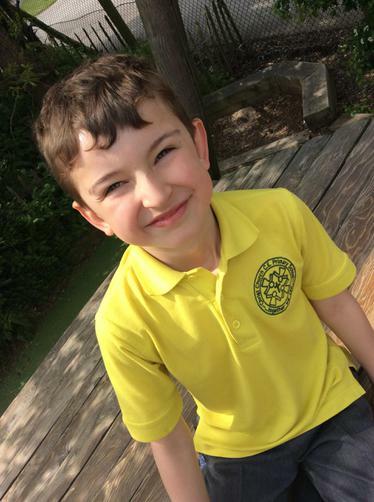 Year 4 were invited to watch students from Hugh Baird college perform their version of James and The Giant Peach. 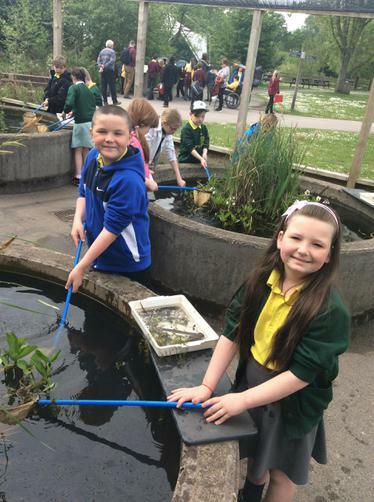 We had great fun and the students were very talented!